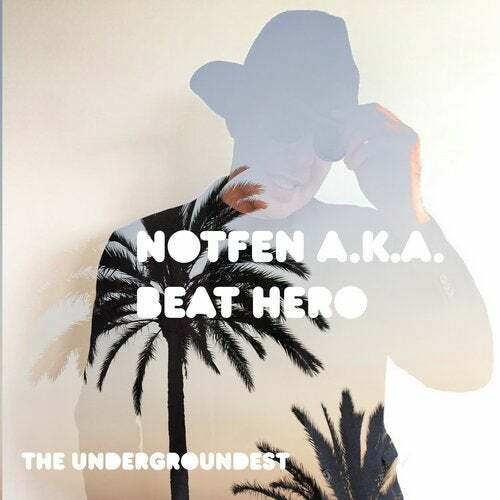 A new Hot release from Notfen a.k.a. Beat Hero, Love or Hate it, Just Play it!!! Yo!